Accountants are urging the state to prepare for an economic crisis brought on by national debt. 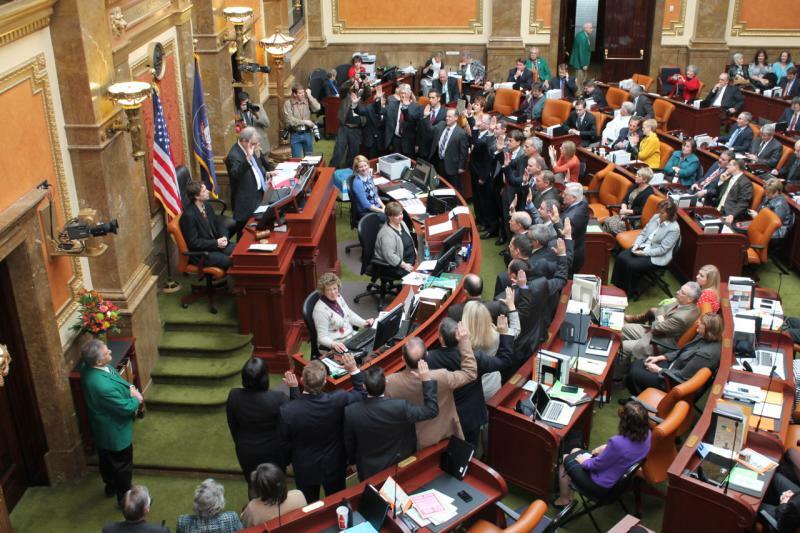 Conservative Utah lawmakers responded Tuesday by announcing legislation to assess the risks and develop contingency plans if federal funds disappear. Kent Thomas is President-elect of the Utah Association of Certified Public Accountants, and he says it’s time to pull the financial fire alarm. Thomas is concerned that Utah relies on the federal government for 40 percent of state spending - money that he says may not be there in the future because of what he calls unsustainable federal debt. “If that goes away, what happens to the state of Utah? What happens to each one of us? That is money that is used to fund Medicare, the National Guard, transportation, social programs, you name it, the federal government has their finger there,” said Thomas. Republican lawmakers have responded with seven bills and resolutions to prepare for what they say is a coming financial crisis. Representative Ken Ivory is the House sponsor of a bill that creates a commission to assess the risk of possibly losing federal funds and to look at ways of reducing Utah’s dependence on that money. At this point, Ivory says, he and other lawmakers don’t know what funding may be at risk. “The hard part is, we don’t know what the consequences are. We know they’ll be bad. We know money will go away, and we won’t be ready for it. How much better to know the truth, the whole truth, and to provide for it,” said Ivory. 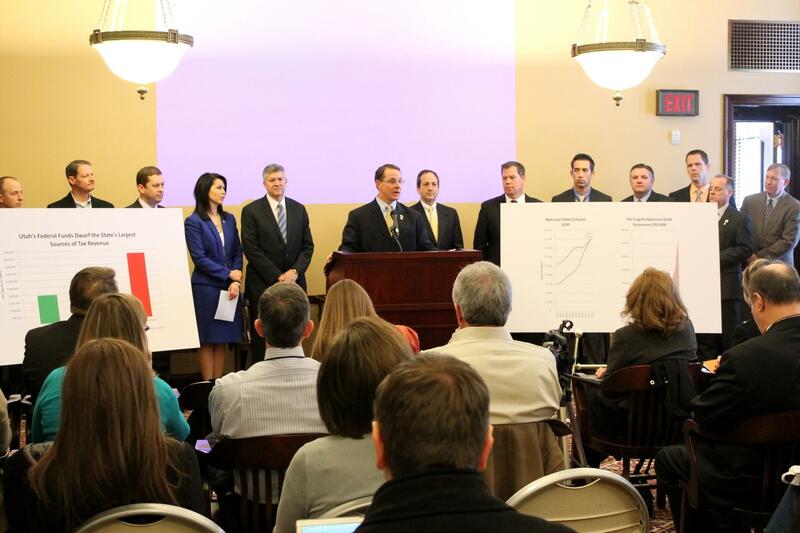 Along with legislation, The Utah Association of Certified Public Accountants announced the formation of a new non-profit organization called Financial Ready Utah - which aims to organize Utah leaders and communities to develop a plan for fiscal sustainability.